MEGA Maldives Airlines is to temporarily suspend commercial flight operations from the 2nd of May 2017 onwards as part of its restructuring and recapitalization efforts. Within this period, MEGA Maldives Airlines will not have any flights in operation, while the Company’s other management and administrative functions will continue as before. Since 2016, MEGA Maldives Airlines has been involved in the complex process of restructuring the company with the aim of recapitalizing and upgrading to meet the level of product our customers and the Maldives require and deserve. 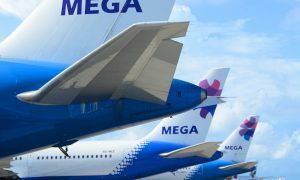 This process would involve securing new investments, bringing changes to the ownership structure of the company, and a review of MEGA’s fleet strategy with a view to acquire newer, and more suitable aircraft for the many markets we serve. 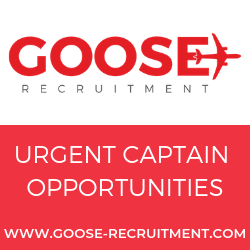 It would also involve the complete retraining of MEGA’s flight crew and a renovation of its facilities. 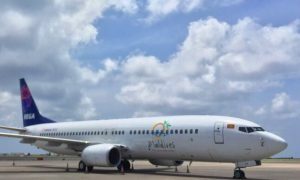 MEGA Maldives Airlines throughout this period has been closely coordinating with relevant government and regulatory authorities in the Maldives, as well as its stakeholders in the tourism and aviation sectors. It is the Company’s ambition that once the restructuring process is completed, MEGA Maldives Airlines will be able to fly again soon with newer, more reliable aircraft – keeping customers and the Maldives at the heart of our business model. 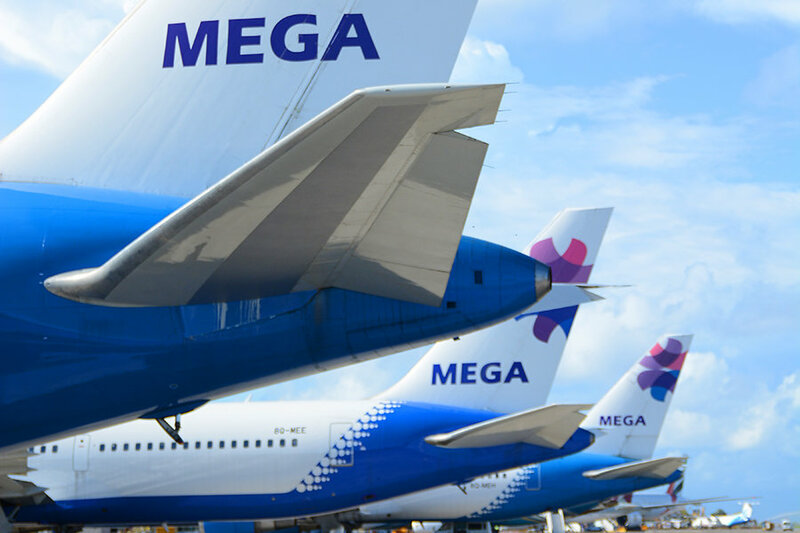 MEGA Maldives Airlines was established in 2010 with the intention of expanding direct air connectivity between Maldives and emerging market destinations. Since its establishment, it has carried over 1.1 million passengers and have flown to over 50 destinations world-wide.